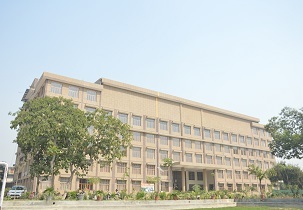 Computer Center, Library, Transport, Bank and ATM, Wi-Fi Campus, Medical Facility, Canteen Etc. 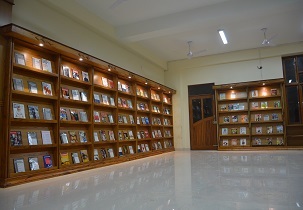 Library has 2000 Books, 15 Magazines and around 8 Newspapers. IBM, Deloitte, Jk Tyre, HDFC Bank, Genpact, Airtel, Cipla, Citi Bank Etc. 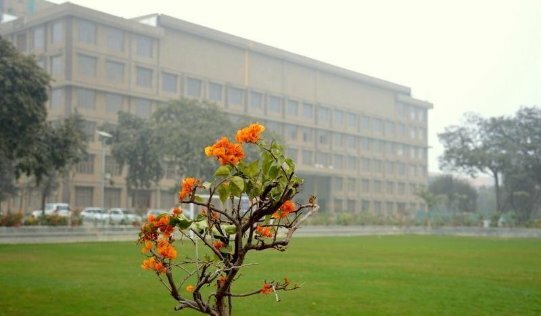 The campus is having the constant Wi-Fi Facility equipped with various indoor and outdoor games such as badminton, table tennis, football, cricket, etc. 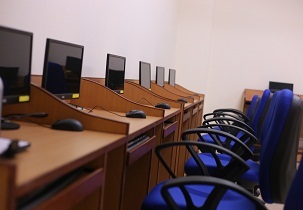 i am interested to do mba from your college. what is youir selection process.? 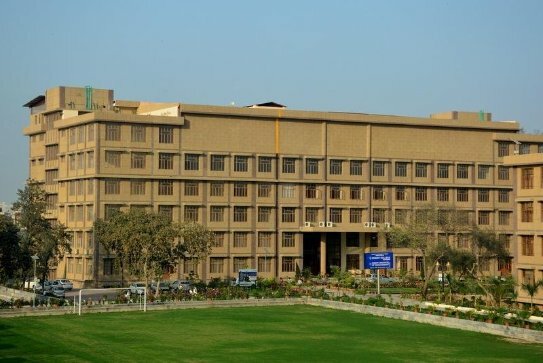 Write Your Reviews on "Christ Institute of Management-B schools,Ghaziabad"
Are you Interested inChrist Institute of Management-B schools,Ghaziabad"? Please provide the following details. Ask Question on "Christ Institute of Management-B schools,Ghaziabad"?